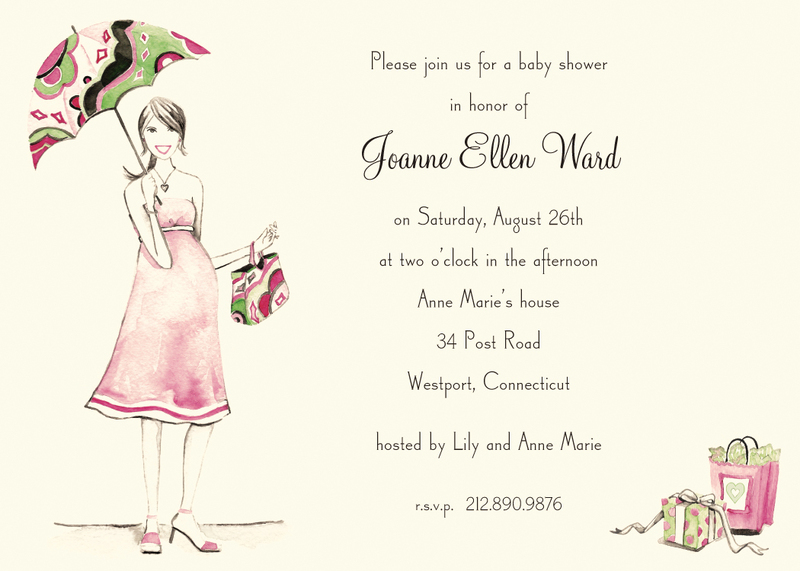 Another beautifully illustrated and stylish invite for a deserving mommy-to-be from Bonnie's Style Press. 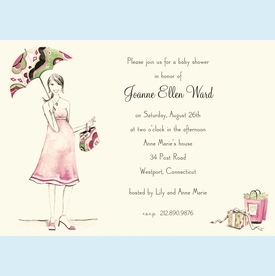 Soft coloring enhances the design printed on warm white cardstock. NOTE...only 1 set left!